Experience Steenberg’s unique offering exclusively this International Sauvignon Blanc Day - Friday, 3 May to Sunday, 5 May 2019 Discover the diversity of Steenberg Sauvignon Blanc from a youthful and vivacious bubbly to a trio of elegant wines of great complexity, all individual expressions of Steenberg’s unique terroir and sense of place in the Constantia wine valley. For International Sauvignon Blanc Day on Friday, 3 May, Steenberg Vineyards will be dedicating the entire weekend to their signature grape variety. Visitors to the wine tasting room will have the opportunity to sample the full flight of four different Steenberg Sauvignon Blancs as well as a special Reserve 2011. 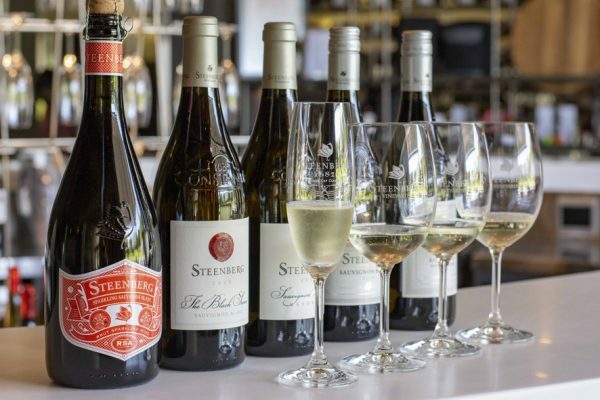 After enlivening the palate with fashion forward Steenberg Sparkling Sauvignon Blanc, the tasting develops into tasting four still wines, each a unique interpretation of the Steenberg terroir. Composed of different vineyards sites, the vibrant and fresh Estate Sauvignon Blanc is considered a true representation of Steenberg Sauvignon Blanc. Its striking bright acidy and mineral core with lime blossom and green apple notes make it quintessentially Steenberg. On the other side of the spectrum is the beautifully textured, lightly wooded Rattlesnake Sauvignon Blanc. 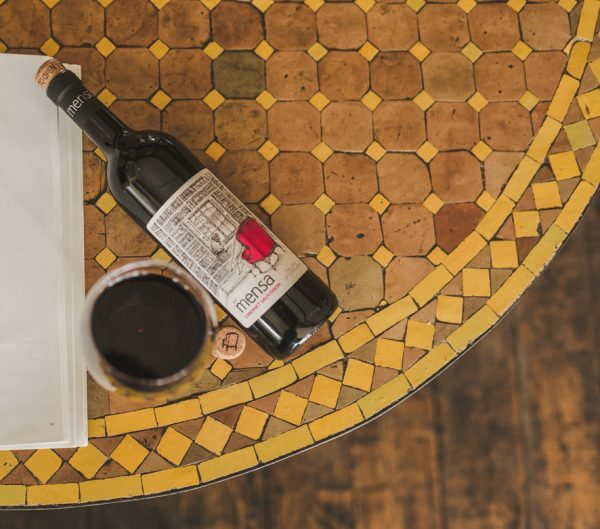 Fermented in French oak and concrete egg-shaped barrels, this nuanced wine has a rich and creamy mouthfeel that is both comforting and expressive of its cool climate origins. Completing the trio is The Black Swan, Steenberg’s award winning flagship Sauvignon Blanc. A blend of the top two Sauvignon Blanc vineyards on Steenberg farm, the wine is an expression of the best fruit of the vintage. Specially released from the Steenberg vinoteque, the single vineyard 2011 Reserve Sauvignon Blanc brings the tasting to a sublime close, showcasing the remarkable ageability of these wines. Steenberg’s distinctive terroir on the foothills of Steenberg Mountain can be attributed to the synergy between the cool prevailing . . .
Fitch & Leedes goes BIG with new 750ml glass collection: Fitch & Leedes, the superb range of authentic mixers preferred by premium distillers, has launched a new 750ml glass collection perfect for stylish drinks on the patio with friends. With the convenient 750ml bottle, bigger is most definitely better. Because the larger glass bottles take up less room in your fridge than the conventional cans, you can have a selection of your favourite mixers at the ready when cocktail hour strikes. 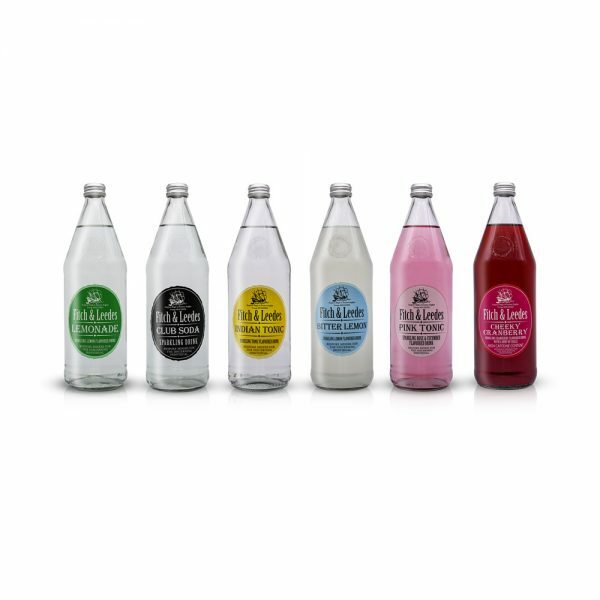 The 750ml collection is available in all the popular Fitch & Leedes flavours: Indian Tonic, Pink Tonic, Club Soda, Bitter Lemon, Lemonade and new Cheeky Cranberry. Enjoy these mixers on their own, with your favourite gin, vodka, rum or whisky or make a beautifully garnished virgin cocktail with fruit juice. The Fitch & Leedes 750ml collection is available at all leading retailers countrywide and is great value at around R34 - R37 per bottle to help you stretch your drinks budget a little further. Priding itself as the understudy to the master distiller, Fitch & Leedes understands the time and effort put into distilling a premium spirit. These mixers are made for the utmost purity in terms of quality and taste. For more information visit www.fitchleedes.co.za, or follow all the action on @FitchLeedes on Twitter, Instagram and Facebook. 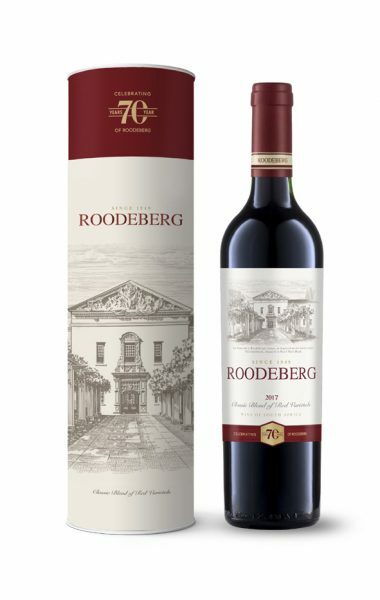 CLICK HERE to submit your press release to MyPR.co.za. . . .
Roodeberg releases collector’s 70th anniversary gift tube - Celebrate 70 years of South Africa’s legendary red blend with a stylish Roodeberg gift tube devotees of this beloved wine will want to add to their collection. 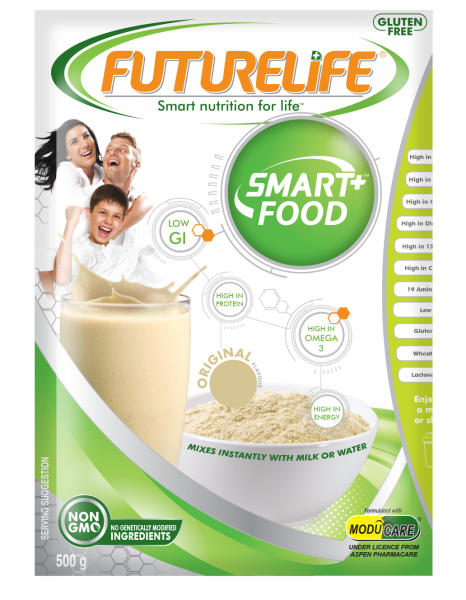 Available exclusively at Pick n Pay stores, it’s the perfect gift to bring along to a get-together with friends and family over the Easter Weekend. Roodeberg is a true South African original that has stood the test of time, bringing friends together the world over since 1949. This signature red is the heart and soul of memorable moments having evolved from the master’s original blend to an accessible, contemporary classic in step with ever changing tastes and lifestyles. Launched in 1949, Roodeberg is the brainchild of Dr Charles Niehaus, a legendary pioneer of the South African wine industry. 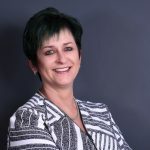 Although it was not readily available in the local market until 2004, Roodeberg has always enjoyed iconic status in the hearts and minds of South Africans. 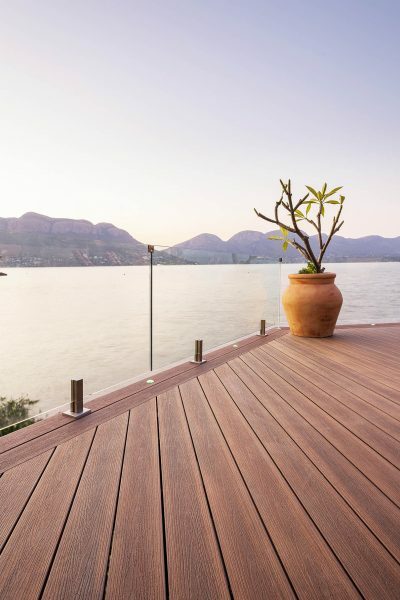 For many Roodeberg conjures up fond memories of people, places and occasions, and of sharing special moments. Roodeberg Red is available in the complimentary commemorative tube at selected Pick n Pay stores countrywide while stocks last. Catch all the action of Roodeberg’s 70th anniversary year by joining the Roodeberg community on Facebook or follow @Roodeberg_Wine on Instagram and Twitter. 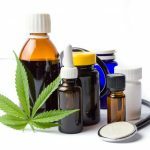 CLICK HERE to submit your press release to MyPR.co.za. . . . Liquid gold flows from TOKARA’s olive groves Harvest season knows no bounds at TOKARA, the family owned wine and olive estate on the crest of the Helshoogte pass outside Stellenbosch. Just as the grape harvest comes to an end, it’s time to gather the bounty of the rows of thriving olive groves on the rolling foothills of the Simonsberg. Acclaimed for its award winning wines, TOKARA also enjoys recognition as one of South Africa’s top producers of world-class extra virgin olive oil. The olive harvest, stretching from mid-March well into June, is a busy time for olive oil master and operations manager, Gert van Dyk, who gently extracts the liquid gold from the diverse selection of olive varieties as they begin to ripen one after the other. For van Dyk who joined Tokara in 2014 with more than a decade’s experience in the production of olive oil under his belt, it’s all about capturing the goodness of the fresh olive in the bottle, a task he pursues with vigour and passion: “A good oil is made on the tree, and at TOKARA I’m lucky enough to be hands on from the olive groves right through to the final pressing stage.” Under his watch, the hand-picked olives are pressed within 24 hours of being harvested to safeguard their unique flavour profiles. 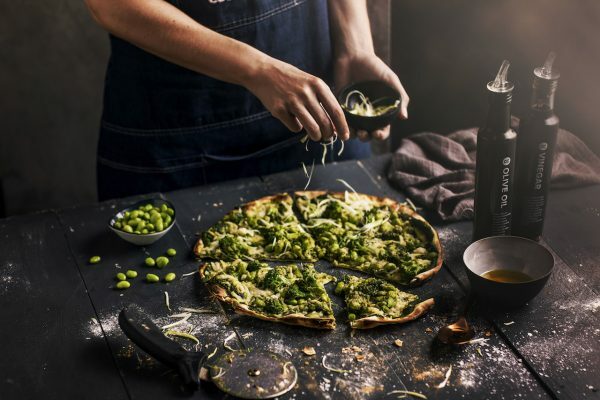 TOKARA’S olive oil journey began in 2000 when co-founder Anne-Marie Ferreira decided to produce single variety oils that would set them apart from the handful of South African olive oil producers at the time. TOKARA focuses primarily on Tuscan varieties, each selected for a distinctive character and flavour profile. 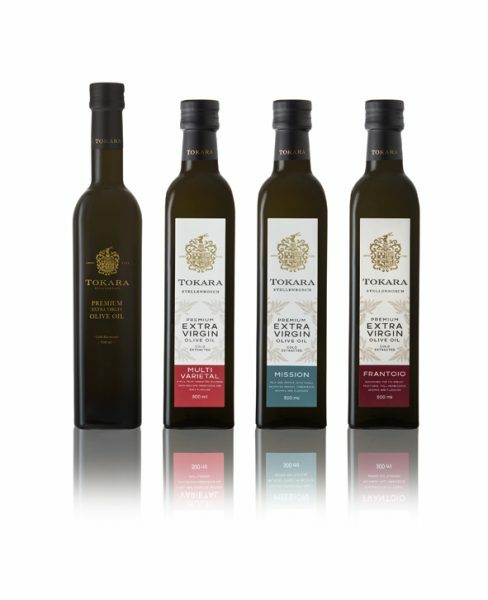 Tokara produces fine examples of the taste spectrum of pure extra virgin olive oil – from mild to the more robust. Four cold pressed extra virgin olive oils – two single variety oils: the delicately flavoured Mission and the full-flavoured and spicy Frantoio, as well as two more intense multi-varietal blends make up the collection. Frantoio, the most important olive variety in Italy, is the . . .